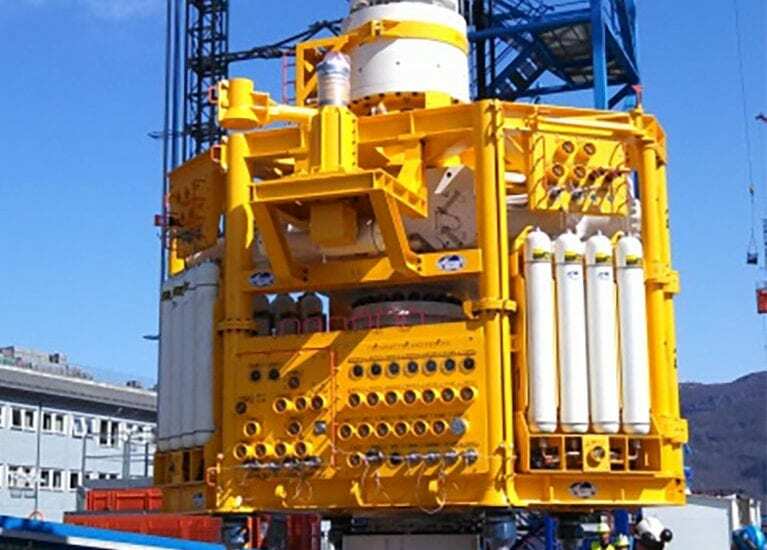 Houston – Industry and regulators now have a better picture of how an offshore blowout preventer likely would operate during a blowout thanks to a recent Southwest Research Institute study funded by the Bureau of Safety and Environmental Enforcement. Engineer Steven Green, of San Antonio, TX-based SwRI, presented the findings Feb. 17 during the Ocean Energy Safety Institute’s Public Technology Assessment Program Forum. 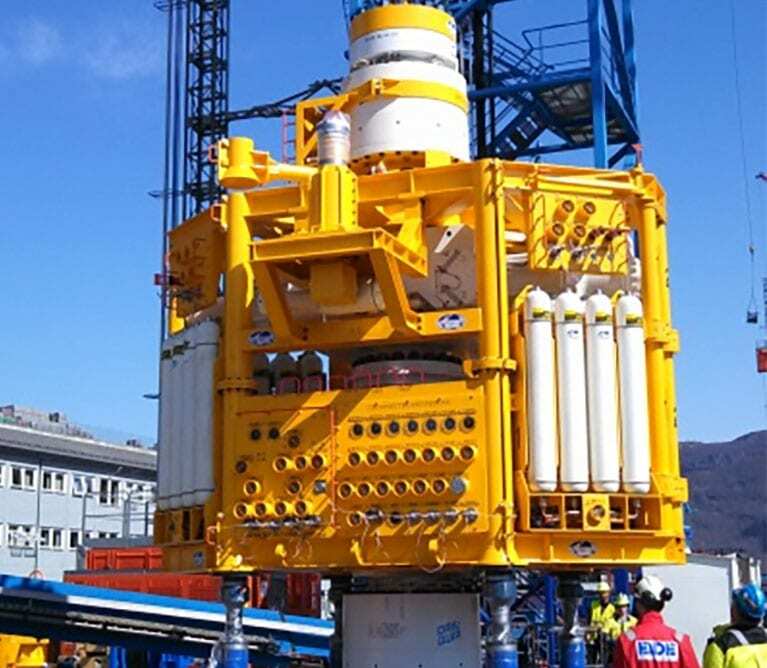 Blowout preventers, or BOPs, use numerous techniques to keep hydrocarbons from advancing through drill pipes and into surface operations, according to a press release. “The emergency closure of a wellbore with a BOP is a highly complicated process in which high strength steel pipe must be cut and pinched closed under extreme pressure and flow conditions,” Green said in the release. BSEE, which established OESI in 2013, stated that it hopes to further explore and develop BOP design.